Drink, sit, and have a great time at one of these dog-friendly bars in St. Petersburg and Clearwater. 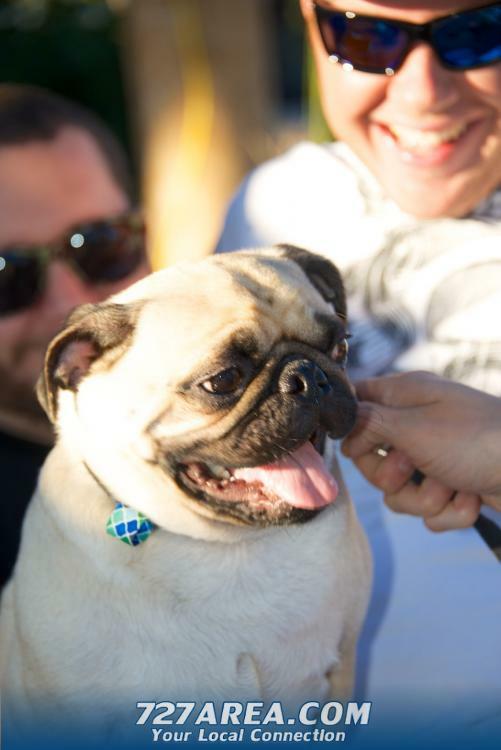 Bring your furry friend out for a day to enjoy some well-deserved dog treats and playtime in a dog park. 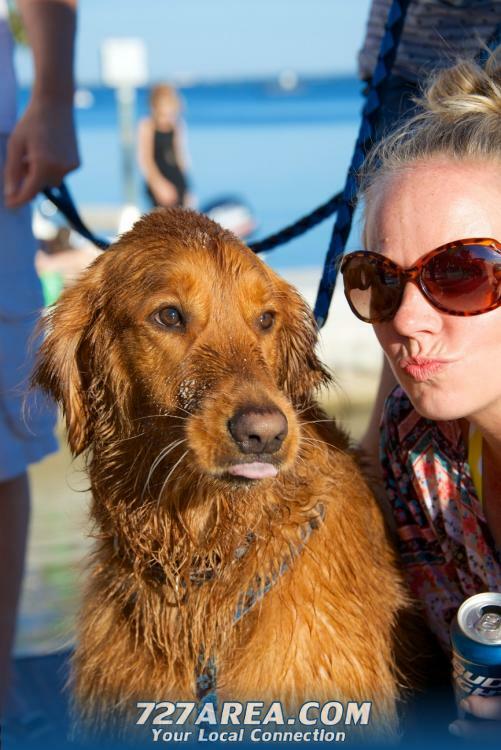 There's so much to explore with your pup from breweries to arcades to being right on the beach. 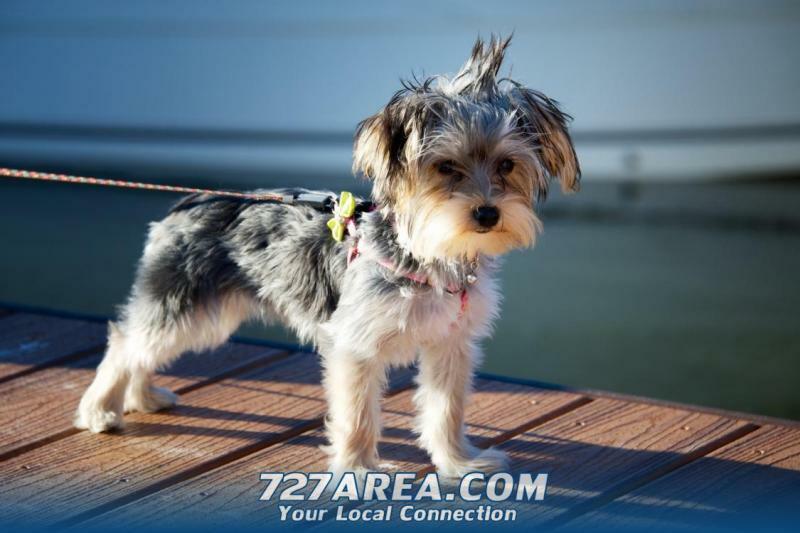 An adventure awaits, so check out these awesome dog-friendly dog bars in the 727area! Find more nightlife in St. Petersburg and Clearwater by registering on 727area, your free local guide to this side of the bay.